Hubster is busy at work with turnaround and thus it has left him working on the weekends. The boys and I were bored so we hopped in the car a few weekends back and headed here. Its about a 45 minute drive depending on traffic so we really don't go too often. Maybe twice a year. I love just walking around and getting new ideas. They have a lot of new products out.I loved this chocolate brown sofa but it doesn't go with our living room. We found this awesome cabinet for the boys Legos. They are now past the stage of building and taking apart right away so we need something for them to display their creations. Ikea has a yellow one as well which would go better with their room. Since The Hubster was not with us it staid behind. Way to heavy for me to get in the car by myself. Loved this new wall light they have. I was going to get it for the boys but they were not interested in it. The boys were very well behaved because they knew I had promised them some of these. 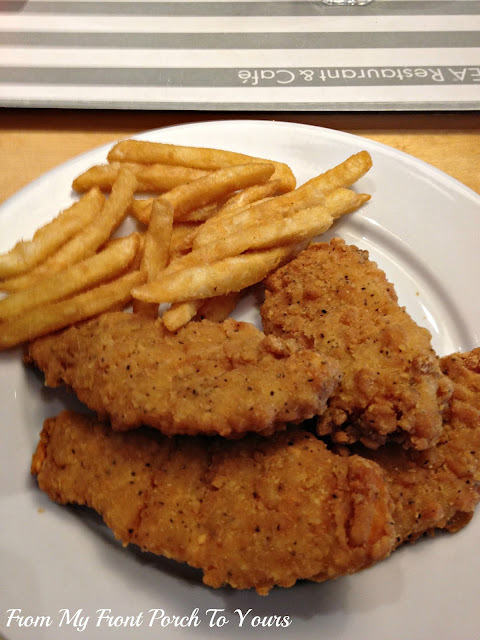 Littliest and I shared some chicken strips which were the best we had ever had! Ikea has a new line of blue and white out which includes floral and toile patterns. I just loved it but again it does not go with our current decor. 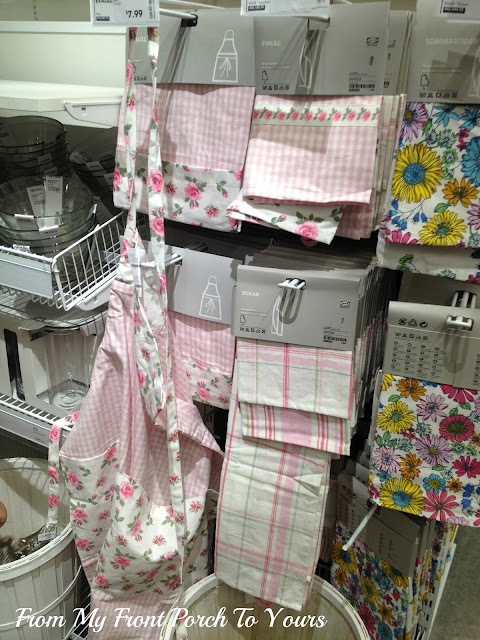 I saw this line of aprons and dish towels. I loved them as well but had to tell myself to leave them behind since I really didn't need any of them. Great prices though! 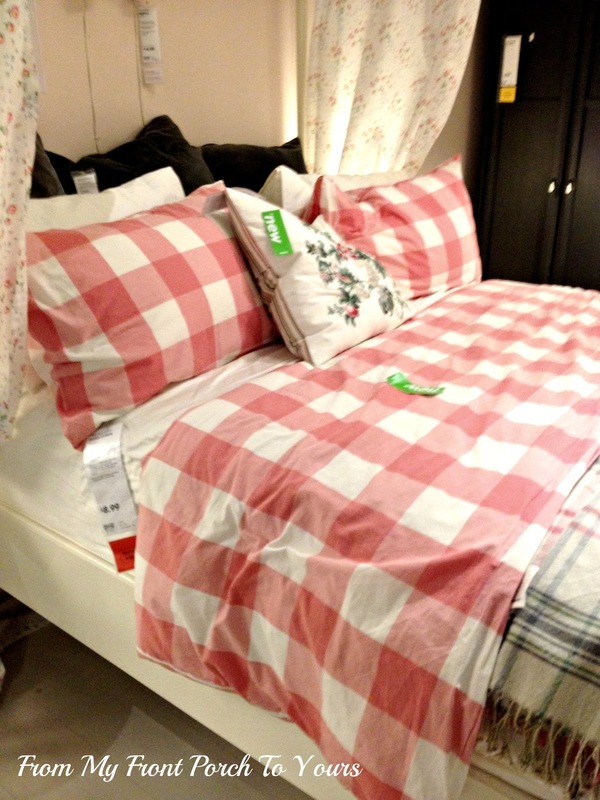 On a pink note Ikea has some fabulous new bedding. 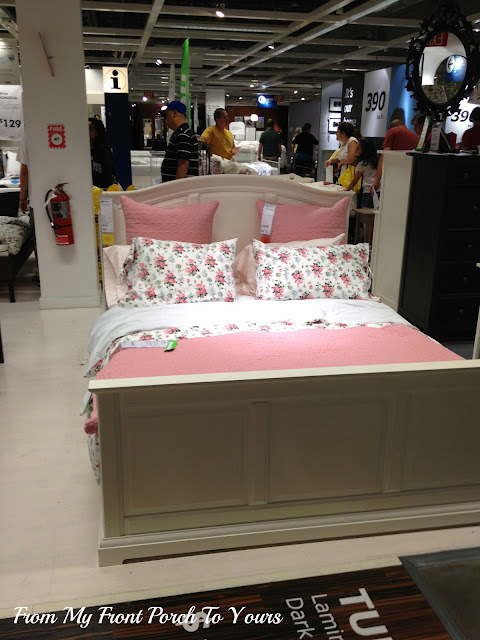 All the pink was just divine and if I had a little girl she would have gotten a bedroom makeover! ;) If you like Cath Kidston then you will like a lot of this line. I believe I had read somewhere that she actually designed some things for Ikea. These little lights were pretty cool. I have been admiring these little side tables/bench for awhile now but again no where to use them so they staid behind. On the way out I spotted this fabulous little lamp. I was hoping they were just selling the shade but alas they were not. I took a pic because it looked simple enough to make. 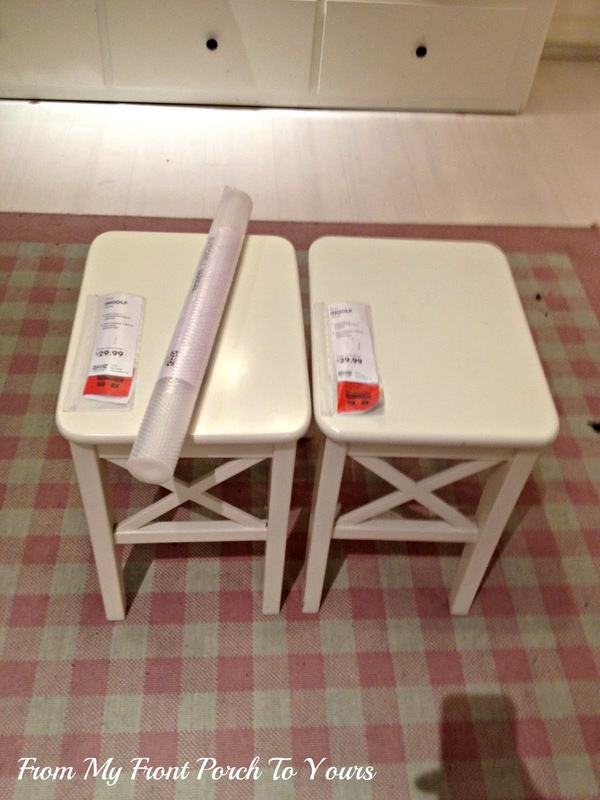 We never bring much home from our Ikea trips but it is always a fun way to spend a few hours of our day. It is a great place to get some really great items at reasonable prices to sue thru out your home. The lace curtains in our guest bedroom came from here. 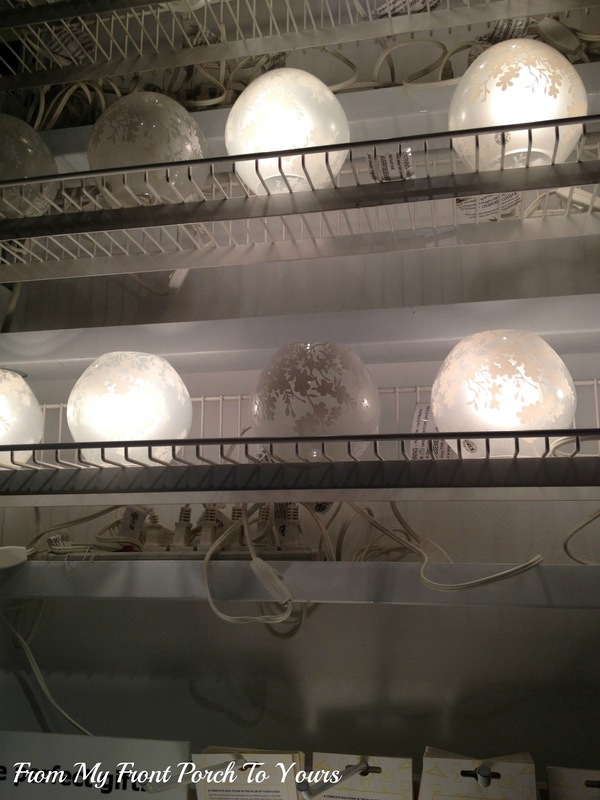 I am sure anybody can find at least one thing here that would work in their home in some way. 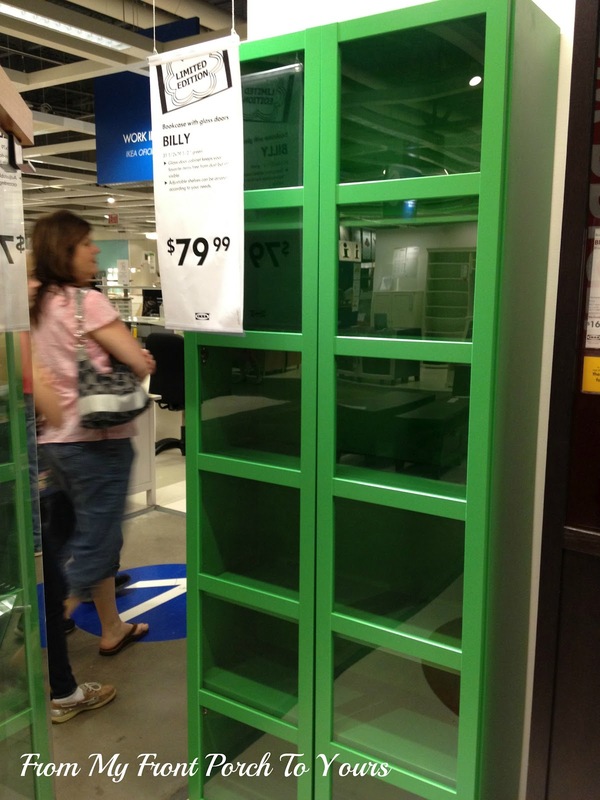 If we end up moving overseas and storing all of our furniture I can see many a trip to Ikea to furnish our new digs. loved seeing this Pam. 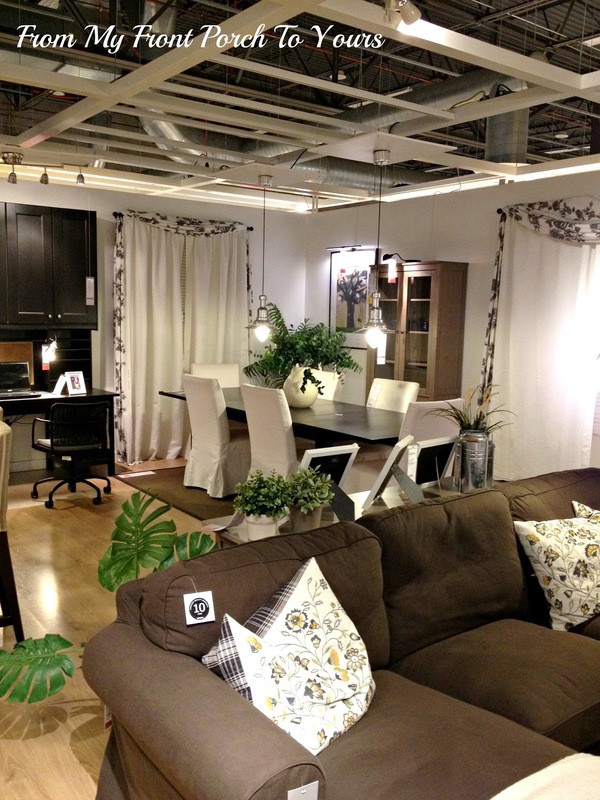 I have never been to an Ikea but I sure would love to go. 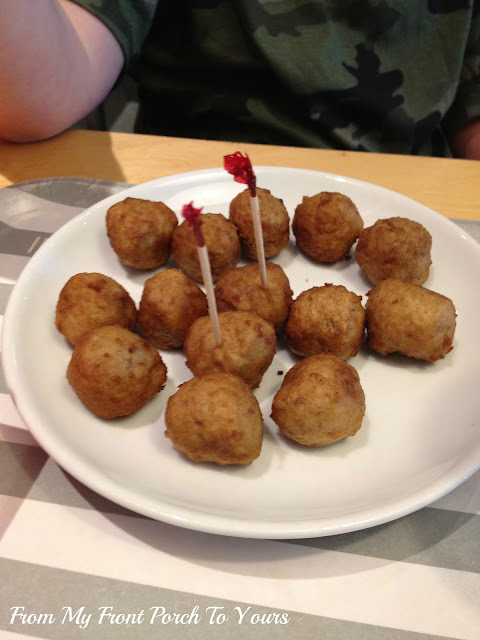 We just went to IKEA the other day for lunch. I really don't buy much there. Hey...is there a real possibility that you are moving overseas??? Very pretty! I wish we had an Ikea close by. Sigh. Wow, what will power you have. I don't think I could leave without something. 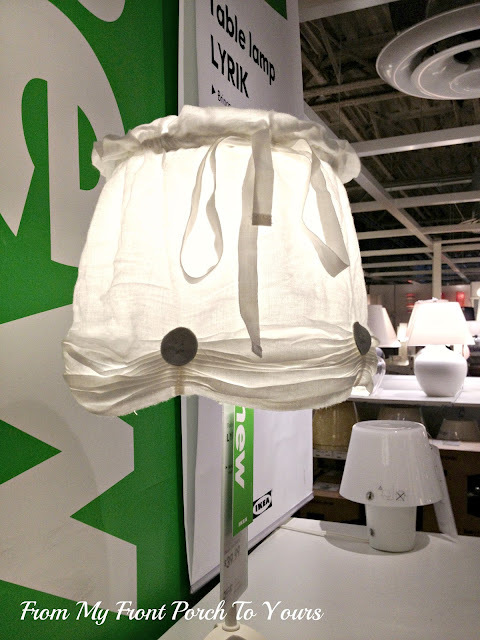 A trip to IKEA is like a fun field trip for me! I love going there. Only make it there once or twice a year too, but I could spend the better part of an afternoon there! Hope to see you visit! 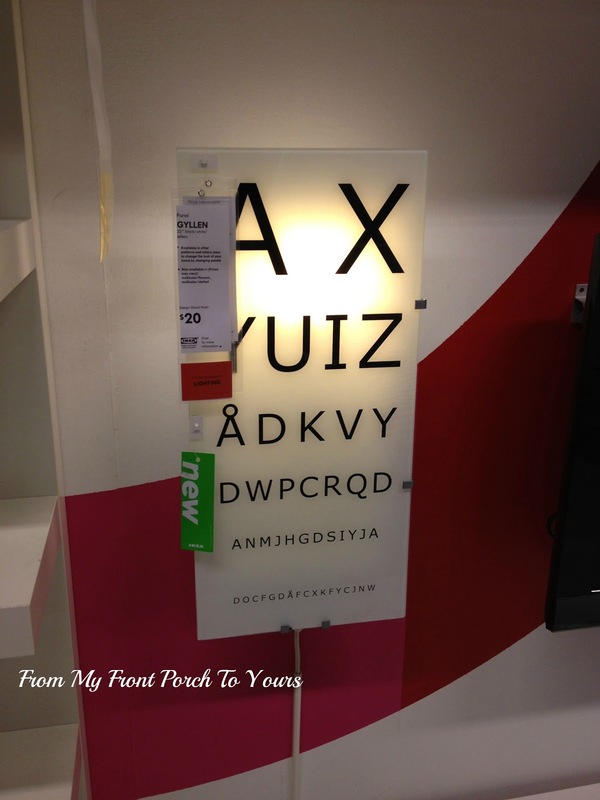 My Ikea is about 2 1/2 hours from me (Charlotte)..but after seeing this post...I really need a road trip!!! Thanks for giving us a look inside a great store!! Hi Pam, It's always fun to get new ideas and inspiration. Did you buy the clear drawer liner? That's one of the things I got on my trip there last month. I love going to IKEA. The next time you go you should check out their pots and pans. I have them and they are amazing!